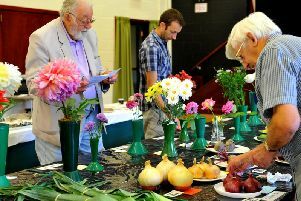 There were celebrations ay the The Best Kept Garden competition in Haywards Heath which gained a new allotment category to encourage families to get more involved with the great outdoors. 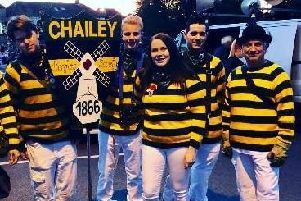 A nine year old girl has won the privilege of starting the bonfire procession in Chailey after designing a winning badge. 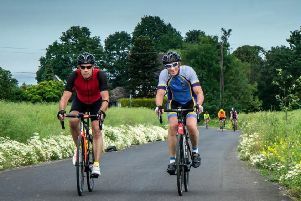 A children’s hospice charity has launched its latest cycle challenge and is looking for people from the Mid Sussex area to take part. 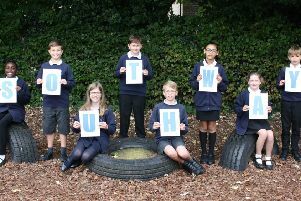 Southway Junior School in Burgess Hill are celebrating their golden anniversary and are asking for people to get in touch with their memories of the place. 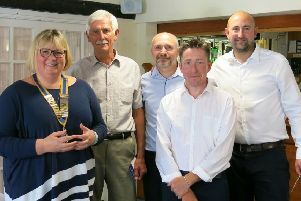 Coffee mornings have taken place across the Mid Sussex region this weekend to raise money for Macmillan Cancer Support. 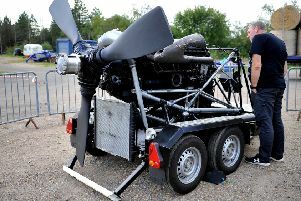 War veterans have paid tribute to the ‘Bomber boys’ who lost their lives during operations. 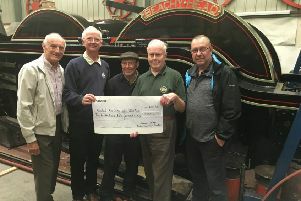 The Bluebell railway has had a donation towards re-creating a century old steam train from a collectors club. 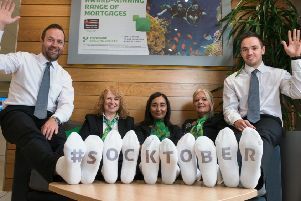 A building society in Burgess Hill has launched ‘Socktober’ appeal in a bid to support the homeless. 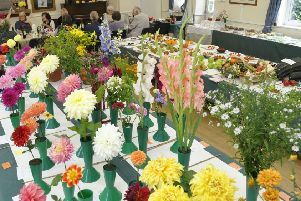 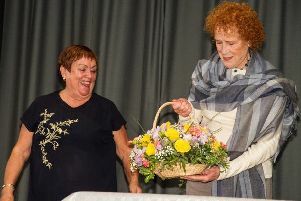 Chailey Horticultural Society has hosted a ‘really joyful’ autumn show packed with produce. 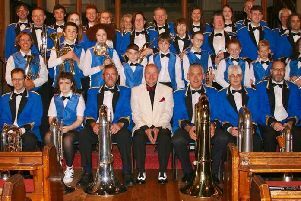 Mid Sussex Brass Band have represented Burgess Hill in what has been the ‘highlight’ of their year. 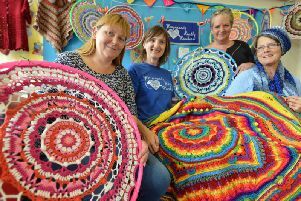 Lindfield Arts Festival has celebrated its biggest weekend of celebrating creativity yet. 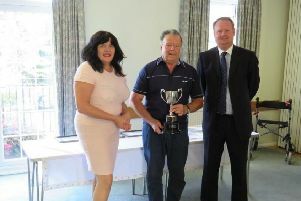 A charity golf day has raised nearly £4,000 for Motor Neurone Disease Association. 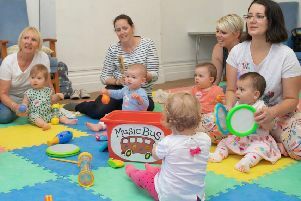 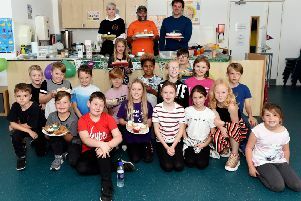 A community centre which hosts more than 50 classes every week has been showing to the community the improvements made to its inside and outside space. 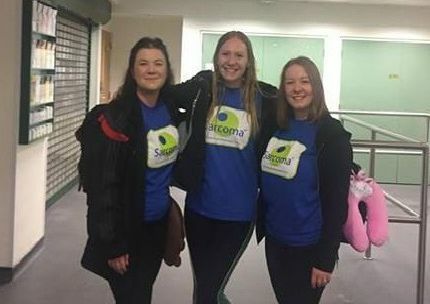 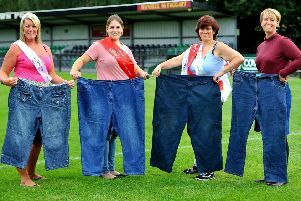 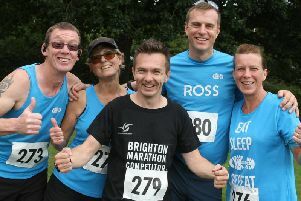 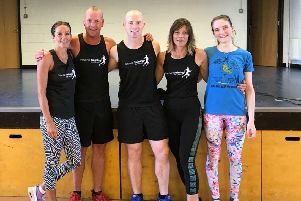 A personal trainer has raised money for charity after organising a ‘hugely successful’ fundraising event.